Our biggest sale of the year on One Design!!! 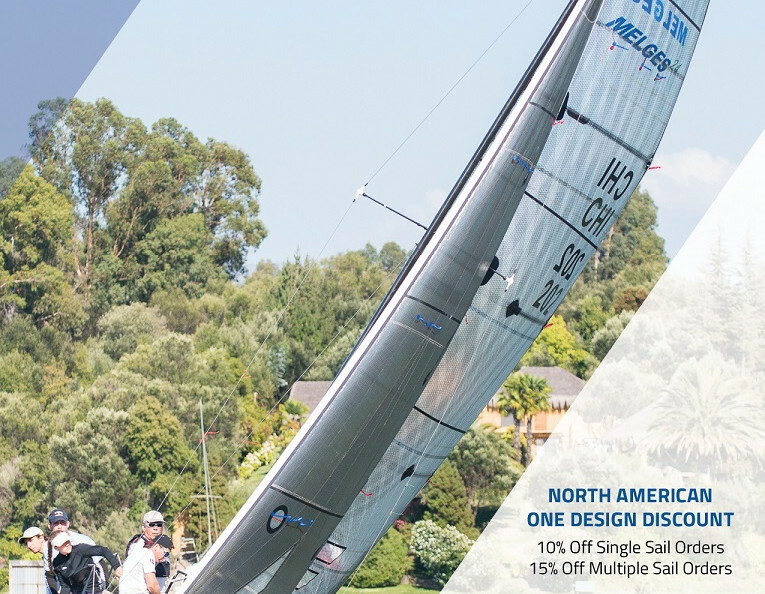 Available on all one design class sails. Deposit (50% of retail price) must be received no later than the final day of the discount period in order to secure the discount rate. No exceptions. Sails delivered by December 31, 2016 for early 2016 regattas. Discount not available in Mexico. Other restrictions may apply. Contact a local Ullman Sails loft for more details.